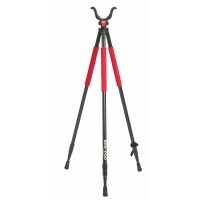 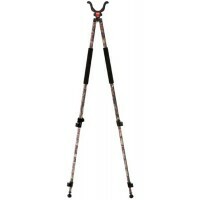 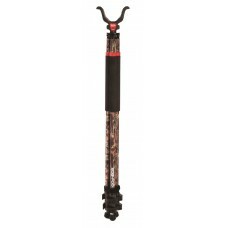 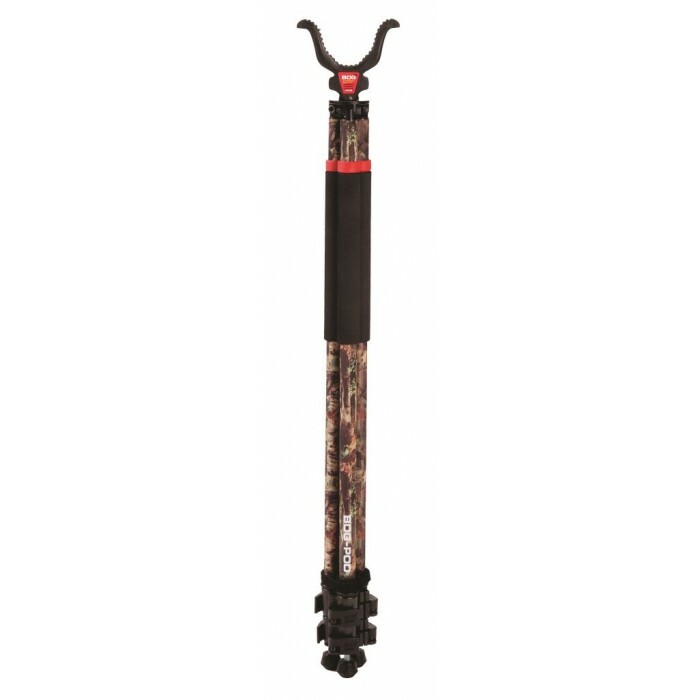 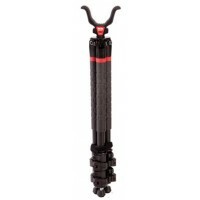 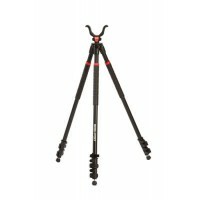 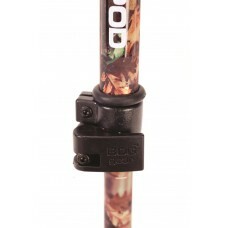 Bog Pod's Camo Legged Tall Tripod features three aluminum legs with camo finish that adjust independently for use in sitting, kneeling or standing positions from 22" to 68". 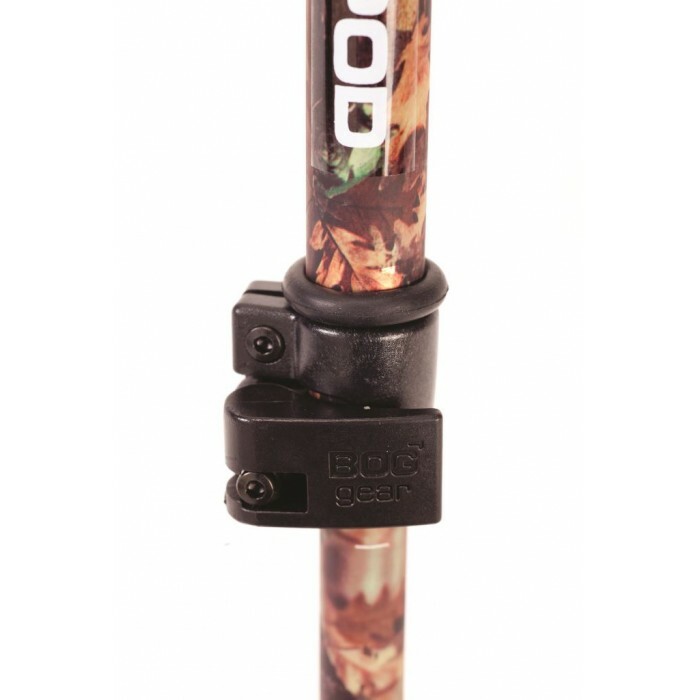 Works with Bog Pod Switcheroo Shooting System accessories. 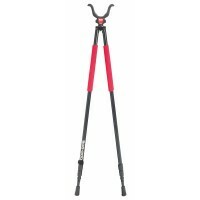 Height when closed for carrying is 31? 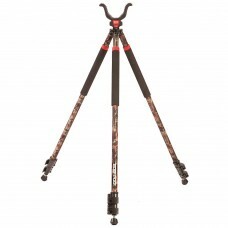 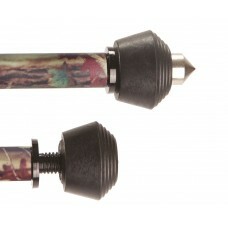 NOTE: The only difference between the CLD and TAC Series is the finish on the legs (i.e. 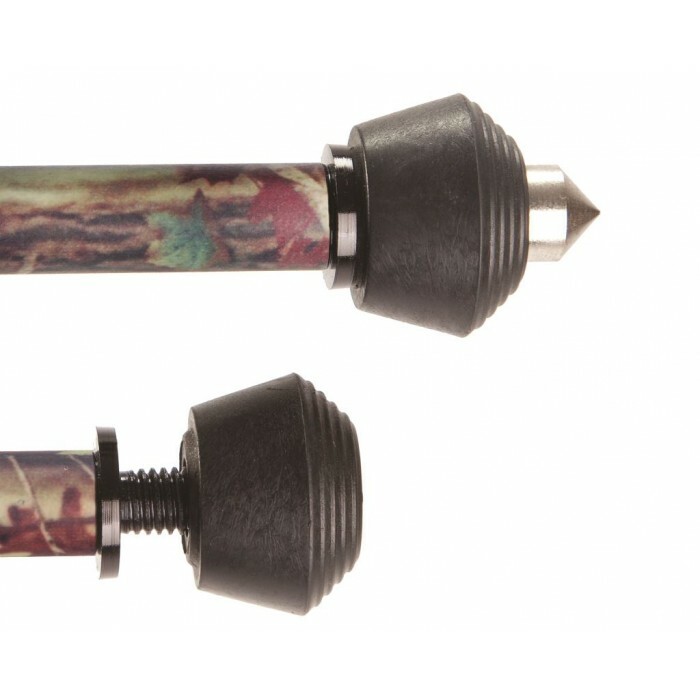 black vs. camo).